Hoffman Equipment (Hoffman) is expanding its retail territory in Northeast United States. 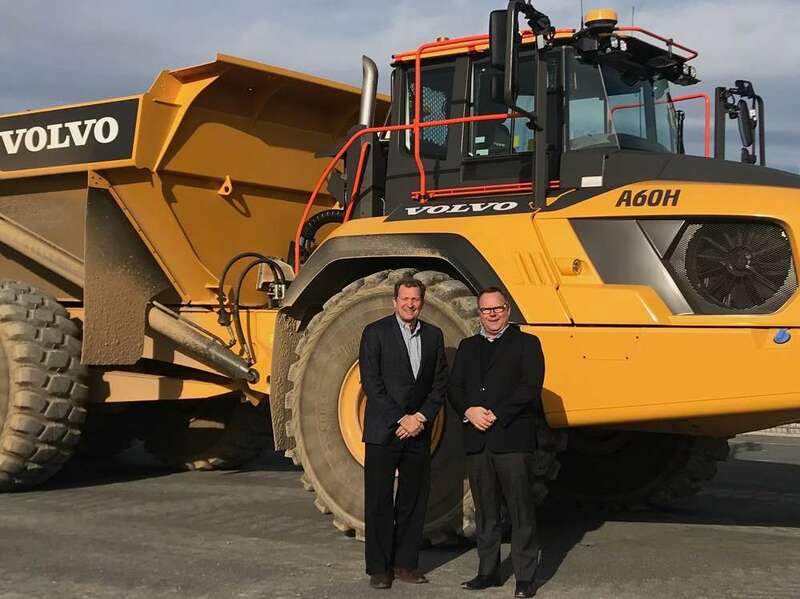 The Piscataway, N.J.-based dealer is purchasing Penn-Jersey Machinery's assets and will start selling Volvo Construction Equipment (Volvo CE) products for the first time. The deal was completed Nov. 19. Hoffman is taking over Volvo CE distribution in the territories previously covered by Penn-Jersey Machinery and Malvese Equipment. Hoffman will assume Penn-Jersey Machinery's three locations – Deptford and Middlesex, N.J., and Lionville, Pa. – which add to Hoffman's existing locations in New Jersey and New York. To ensure a smooth transition for Volvo CE customers, all current Penn-Jersey staff will be offered employment within the new Hoffman locations. Malvese Equipment will continue to serve Long Island and New York City customers with its non-Volvo product offerings. Hoffman has been working in the construction, transportation and equipment industries since 1919 and has a strong presence in the Northeast markets. The company is known for its excellent service and customer support. Stephen Roy, president of Volvo CE Americas, reiterated that Volvo CE will continue to update its distribution by bringing the best dealers in North America into its network while ensuring current dealers provide the highest uptimes in the industry.